Sign up with your e-mail address to keep in touch with Cory and his latest news. Don't worry, we only share the good stuff. 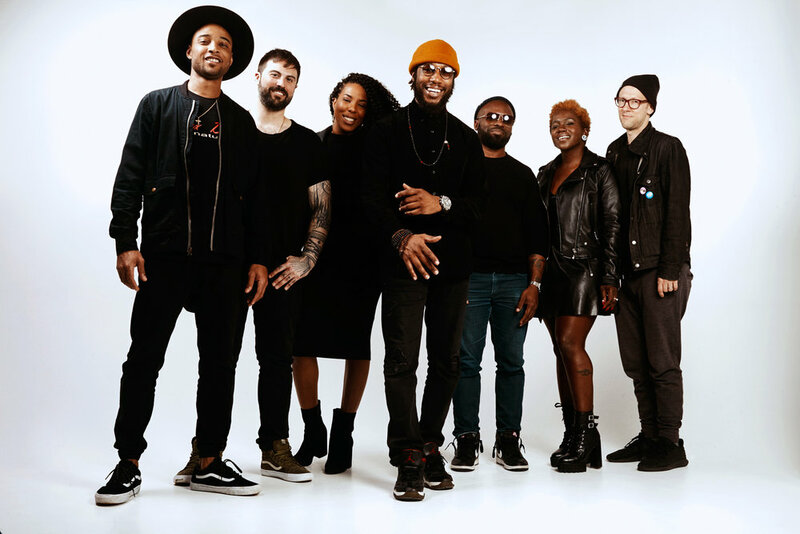 On his latest debut album with The Funk Apostles, ‘Art of Love,’ organ virtuoso Cory Henry demonstrates that he's more than up for the challenge, moving from sideman to frontman with seemingly effortless grace and cool. Praised by AllMusic as “one of the finest Hammond B-3 organ players of his generation,” Henry also proves himself to be a remarkable singer and songwriter here, one of extraordinary depth and vision. He and the band whip up an intoxicating blend of blues, soul, R&B, Afrobeat, gospel, and jazz on the record, blurring genres and upending expectations at every turn. Simultaneously futuristic and retro, experimental and classic, it’s the sound of one of modern music’s most inventive minds coming fully into his own as a bandleader and storyteller. The gospel, in fact, is where it all began for Henry. He grew up performing and singing in church (a recent documentary titled ‘Gotcha Now’ features incredible footage of him tearing up the organ there at the age of four), but he refrained from sharing his voice with the world outside those holy halls for many years. Henry’s vocals on the album are smooth and breathy, with an intimate delivery that’s alternately understated and ecstatic. 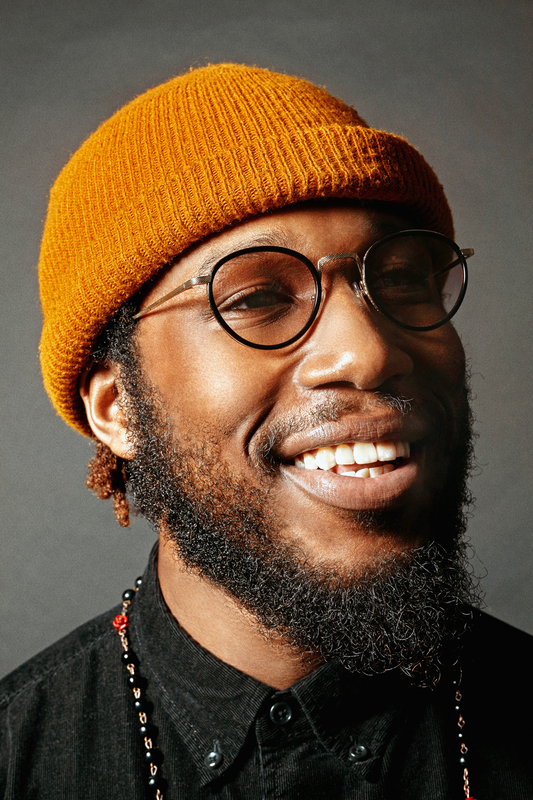 While his keyboard playing often draws comparisons to Oscar Peterson and Herbie Hancock, Henry’s singing reveals a whole different side of his musical personality, one that synthesizes everything from Michael Jackson and Marvin Gaye to Stevie Wonder and Prince. Henry pieced together The Funk Apostles’ lineup out of players he met on the road over the years, and each member of the band is an all-star in their own right. Guitarist Adam Agati, who co-wrote the album’s lyrics with Henry, has worked with everyone from Booker T. Jones to Ludacris, while bassist Sharay Reed has performed with Patti LaBelle, Aretha Franklin, Chakha Khan, and more. 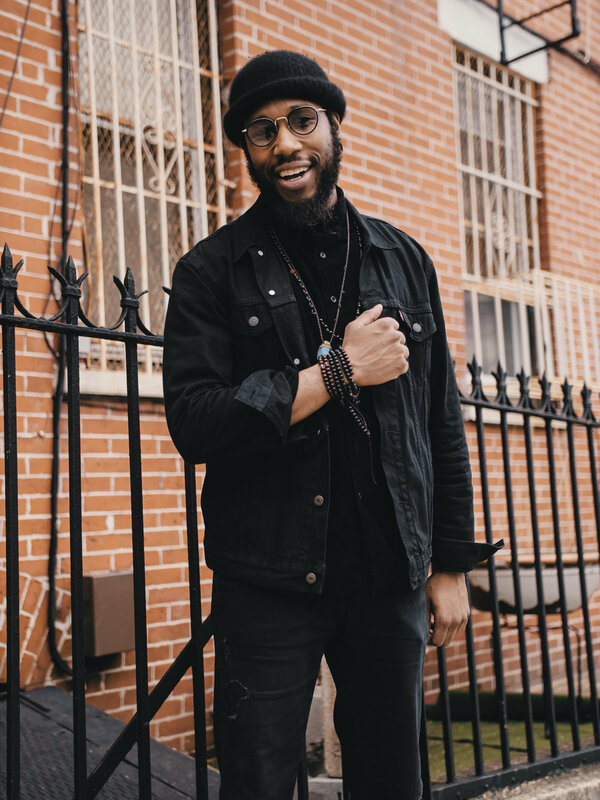 Henry met drummer TaRon Lockett while he was playing with Snarky Puppy, but he’s performed with some of the biggest names in R&B including Erykah Badu and Montell Jordan, and keyboardist Nick Semrad’s credits include Miss Lauryn Hill, Bilal, and Gabriel Garzon-Montano. Recorded in Williamsburg, Brooklyn, ‘Art Of Love’ was tracked live to tape in an effort both to capture the inimitable energy of the band’s live shows and to channel the warm analog vibes of the 1970’s. While Henry may be renowned for his gifts as an improviser, the album serves as a showcase for his skills as a songwriter and producer, rich with intricate arrangements and memorable hooks. That’s not to say it’s without spontaneity, though. The band worked with minimal rehearsal (Henry estimates they’ve had three in the two years since the band started playing together), and several tracks are actually first-take recordings. 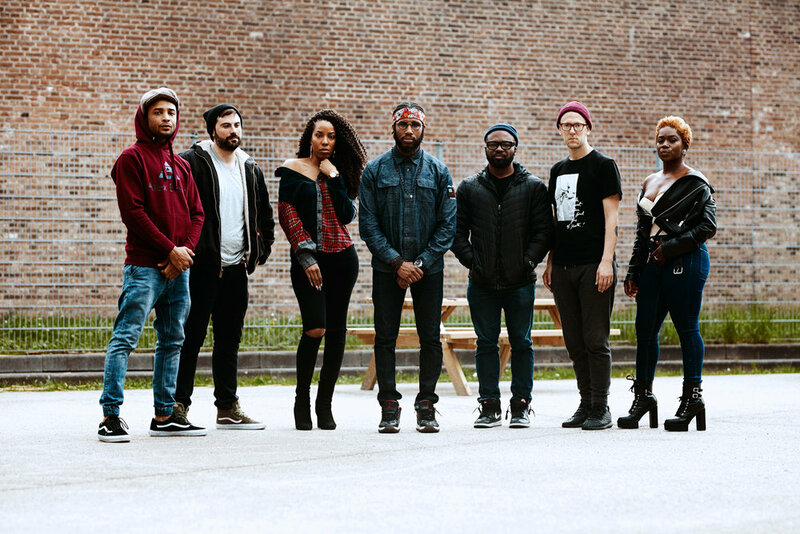 It’s an ambitious goal, to be sure, but if there’s one thing this album proves, it’s that Cory Henry is up for the challenge.